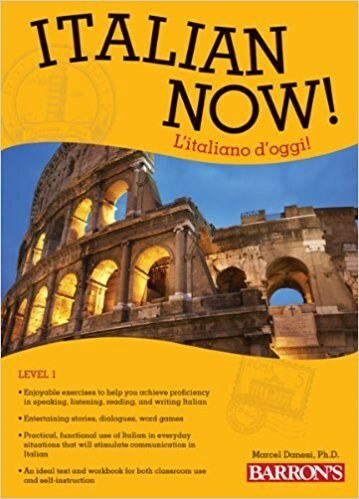 Learn to speak and understand authentic Italian with certified language instructor Marilyn Rossi! We guarantee that you’ll have fun learning authentic Italian in this gentle and informative and FUN small-class environment. Regardless of your pace or ability, you’ll get all of the individual attention you need and make some wonderful new friends along the way. Continuing students from Marilyn's fall class can continue their studies, and Marilyn will help newbies get up to speed in no time! Marilyn Rossi is an experienced foreign-language educator (Italian, Latin, Greek), translator, art historian, and museum tour guide. 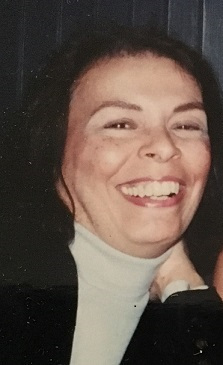 She was awarded both a Fulbright Scholarship and a Rockefeller Fellowship to study Italian in Umbria, and received the Grinspoon Foundation Teacher Award for excellence in teaching. We are thrilled she has joined us at the Center!